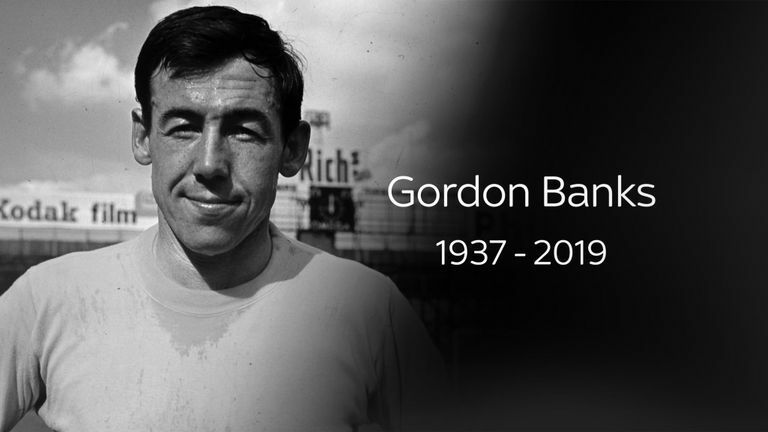 England’s world-cup winning goalkeeper Gordon Banks, 81 have died his former club Stoke City announced on Tuesday. Banks who played every game of the 1966 campaign is probably best known for a wonder save from the Brazilian football legend Pele during 1970 World Cup against Brazil. Regarded as one of the greatest players in his position, he won the FIFA Goalkeeper of the Year award for 6 straight years between 1966 and 1971 and also was famous for his consistent performance. A League Cup winner with both Leicester City and Stoke City, he recorded clean sheets at the 1966 World Cup when the English football team won the tournament on home soil. After a car crash in 1972, in which he lost his right eyesight, Banks returned to the sport in 1977 with the Fort Lauderdale Strikers, playing in the North American Soccer League alongside Pele and George Best.